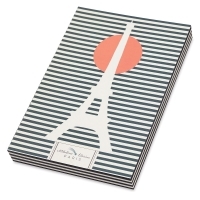 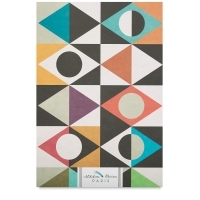 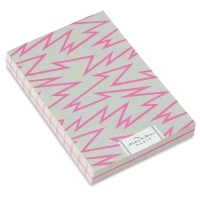 Created with as much care as a fine art book, Alibabette Paris Journals are beautifully designed for drawing, sketching, collage, and journaling. 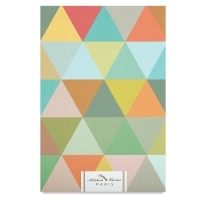 Colorful covers in unique designs make them perfect for gift-giving, too. 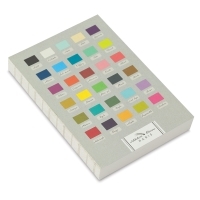 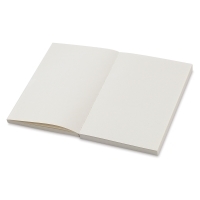 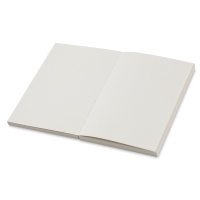 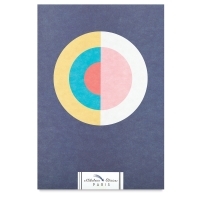 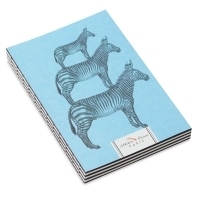 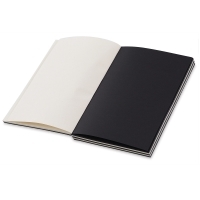 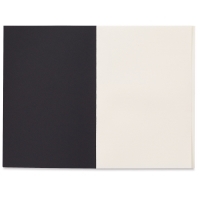 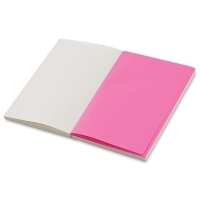 The 100 gsm, acid-free drawing paper has a linen-like finish, stitched into a binding that lies flat when open.